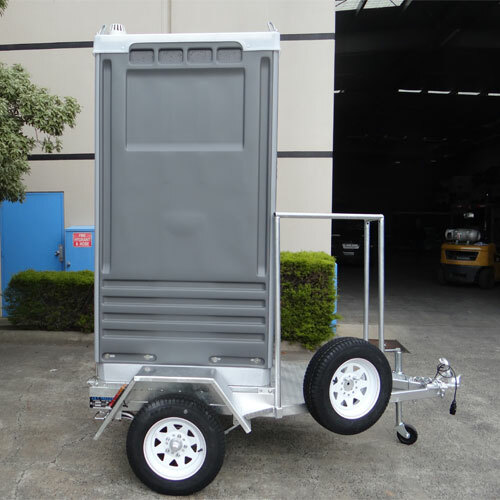 Sometimes even a portable toilet isn’t mobile enough. 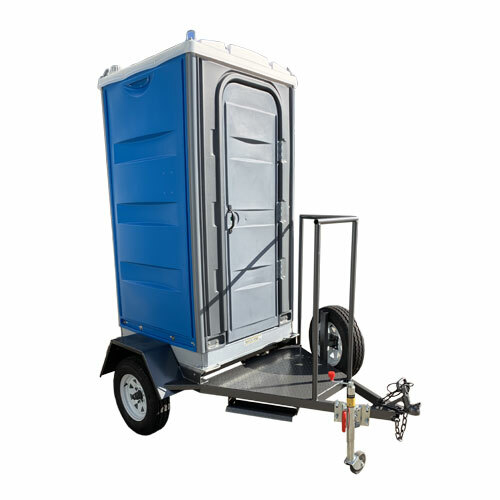 If you need to move your portable toilet frequently, why not mount it on a purpose-built trailer? 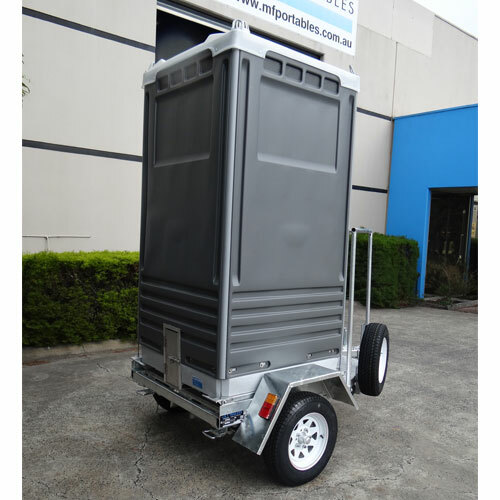 The MF Portables Toilet Trailer proudly Australian made is a lot more than just a way to transport a portable toilet. 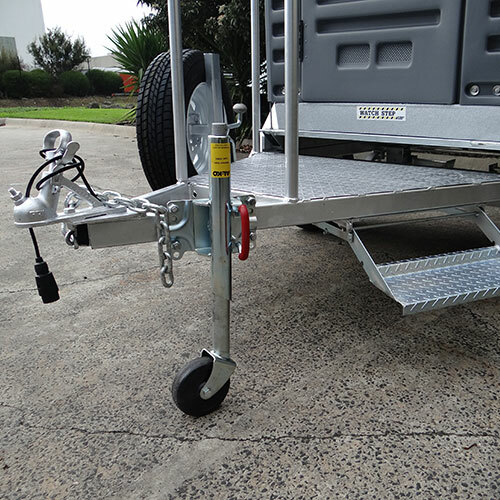 It was designed specifically to function as a permanent or semi-permanent mount. 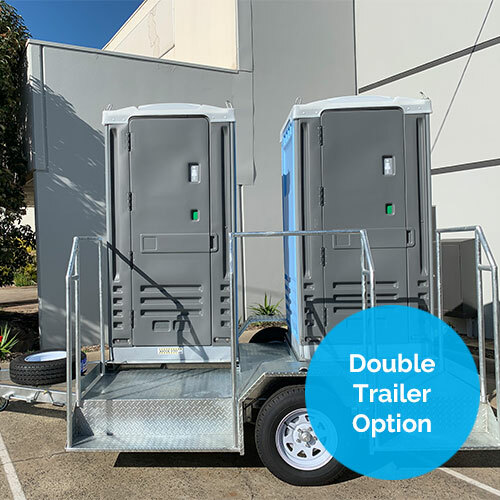 Simply park the trailer and you’re done. 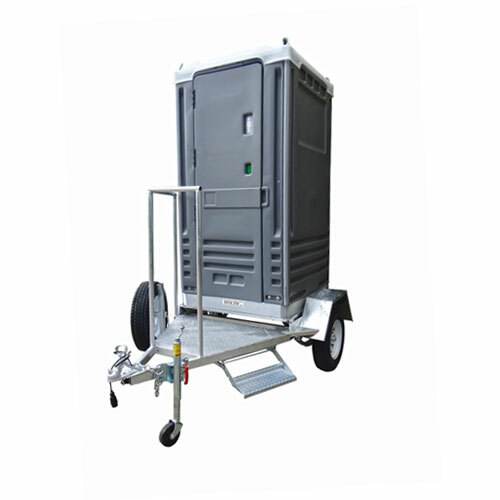 The Trailer is compatible with both the Ultra and Executive Portable Toilets and comes available in Galvanised or Painted. 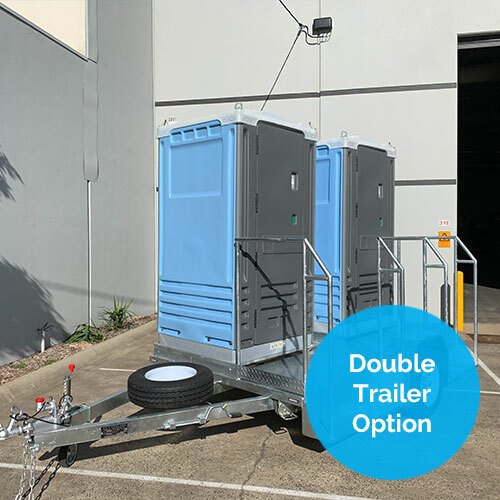 Also available in a double (single or double axle) trailer, if required to transport two toilets at the one time.